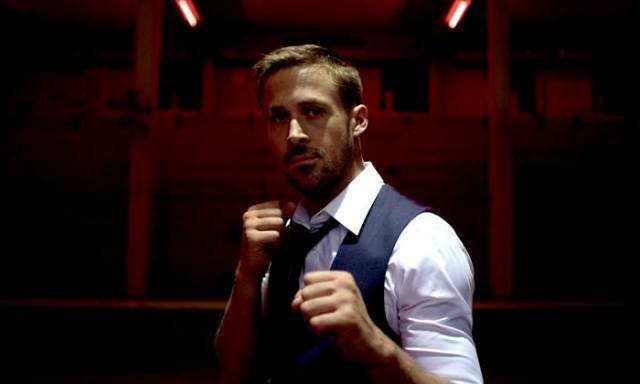 Julian (Gosling) and his older brother Billy (Tom Burke) have been running a successful drug trade in Thailand for several years, but when the elder of the two is murdered for committing an unspeakable crime, their whole operation begins to fall apart. Things get even more complicated when their mother Crystal (Thomas) flies in from the states with nothing but vengeance on her mind and a willingness to pay any price for the head's of those responsible for her son's death. Chang (Pansringarm) is a police captain who sees himself as an avenging angel of justice and brings his wrath to anyone that decides to break the law under his watch. Matters get complicated when he allows the father of a raped and murdered teenage girl to exact his own revenge on the guilty party rather than arresting him in accordance with the law. Now the family of the executed criminal is seeking out whomever was responsible and a clash between the two parties becomes an inevitable conclusion to the bloody events that began with a wayward glance at an unsuspecting young girl. The first thing I noticed about this movie is how beautiful each and every frame is as it passes by on screen. You can tell how a considerable amount of thought went into every detail from the lighting and angles to the costumes and set designs. Every single item in every single shot seems to have a place and a purpose and, for the most part, it all works amazingly well from a visual perspective. 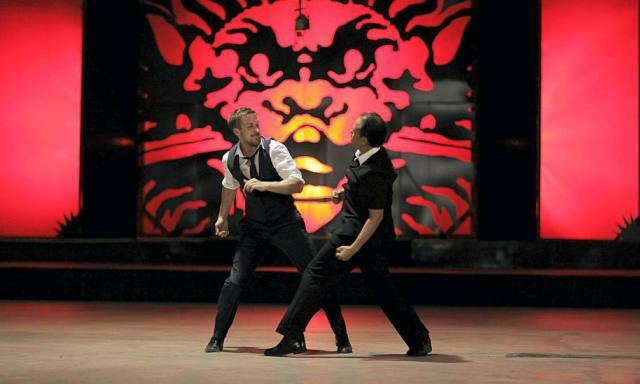 Combining this with an overly methodical pacing and a soundtrack that helps to grind each moment into your brain, Only God Forgives can be a difficult movie to watch and I don't mean just for the graphic violence that seems to be a hallmark of Winding Refn's work. 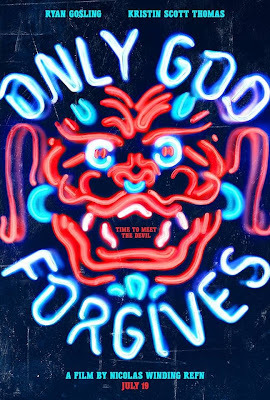 This is definitely an art house piece that displays influences ranging from 70's era thrillers to eastern influenced crime dramas some of which works very well and some of it leaves you more than a bit confused. The director goes to great lengths to steer you in certain directions and then all of a sudden shocks you with unexpected plot twists that you might really disagree with, as I did, until the very end when it all comes together and makes a lot more sense than you ever thought it would. No, I'm not going to tell you what this means as it involves some major reveals towards the end so we'll just leave it there. 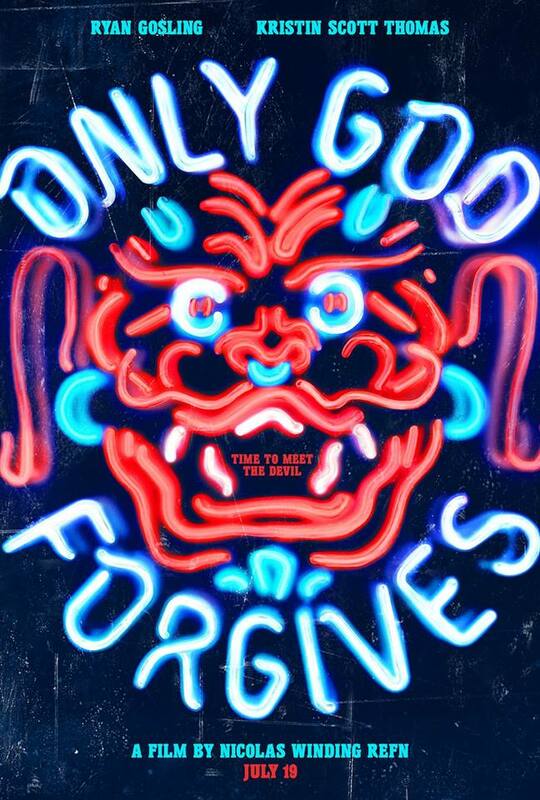 Only God Forgives is one of those movies where I won't be surprised if you hate it and I won't be surprised if you love it. It almost depends on what kind of mood you're in when you watch it and how willing you are to let the director take you on this very interesting journey. I'll be honest, up until the final scene, I didn't like the movie, but once I realized what those final moments meant, it made me look at the whole thing in a completely different light and I instantly became a big fan of what I just saw. I know that doesn't make a whole lot of sense, but that's also sort of the point. Just go watch the movie and figure it out for yourself.